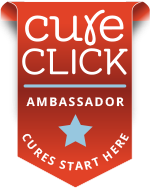 As a participant in the patient-driven iConquerMS™ initiative, established by The Accelerated Cure Project for MS, I am excited about the potential impact of research arising from topics suggested by people with MS who register at iConquerMS.org. 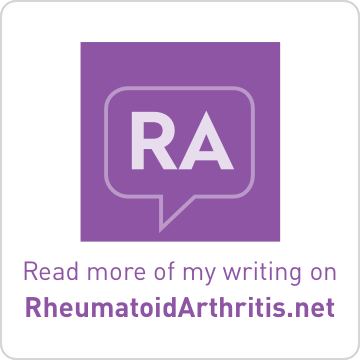 MS patients frequently compare anecdotal notes with each other in forums and support groups. But how do you turn several anecdotes into scientific data? 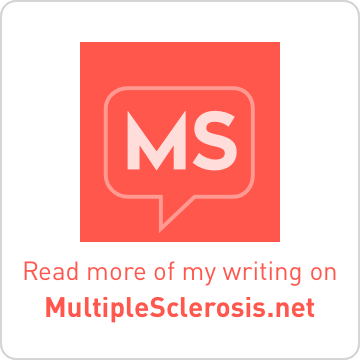 You begin by asking targeted questions of people who have MS; lots of questions among lots of people! What begins to emerge is often called Big Data. Big Data has become a popular buzzword in the areas of healthcare and medical research. 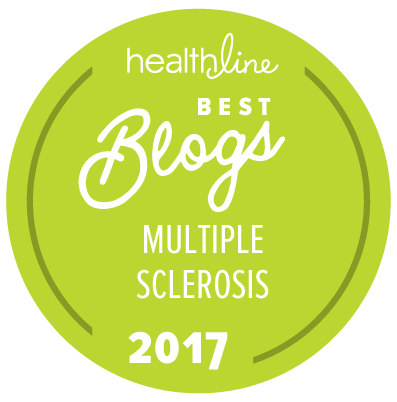 I’ve invited Dr. Ken Buetow, the iConquerMS™ project team’s technical expert and a well known researcher, to answer a few questions to help us understand ways that Big Data may be used to better understand multiple sclerosis.